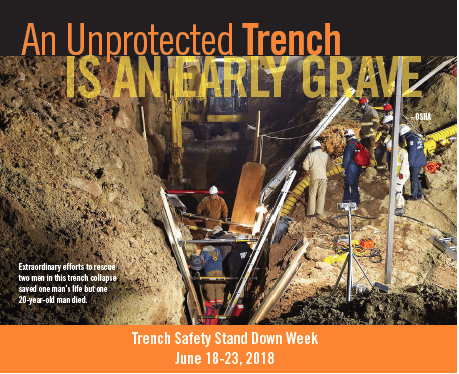 This year’s trench safety stand-down occurs June 18 – 23, 2018. It’s purpose is to help employers protect their workers from trenching injuries and fatalities. If you have workers who are required to work in trenches, the week of June 18 would be a great time to remind them about the hazards and best safe work practices associated with working in trenches. MCAA has several applicable safety resources at your disposal, including an excavation safety training video. See the attached brochure for more information on what you can do to participate. Want Some Ideas for How to Celebrate National Safety Week - May 6-10? 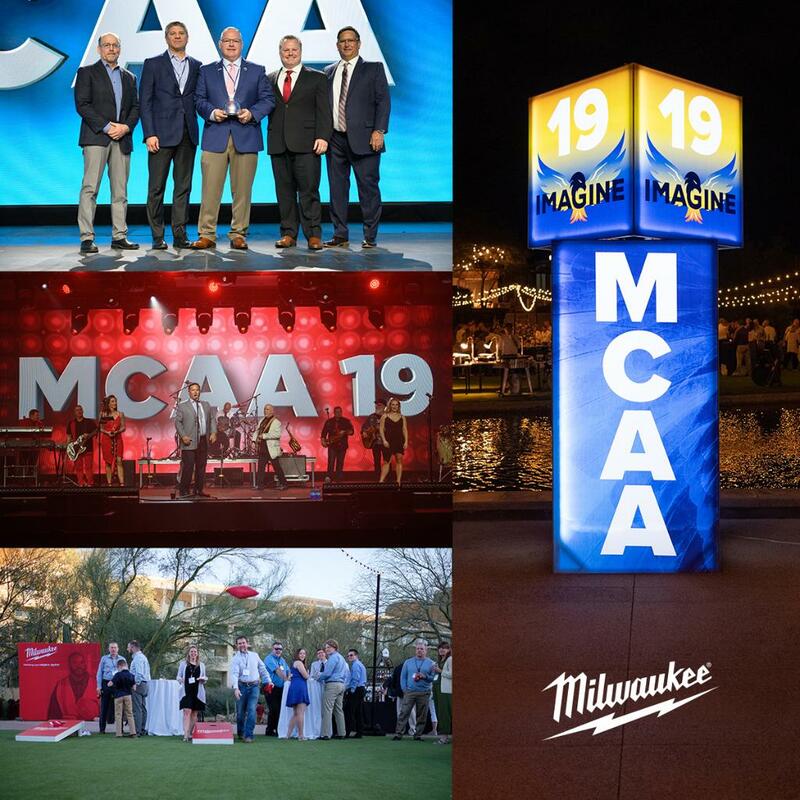 Celebrating Construction Safety Week? 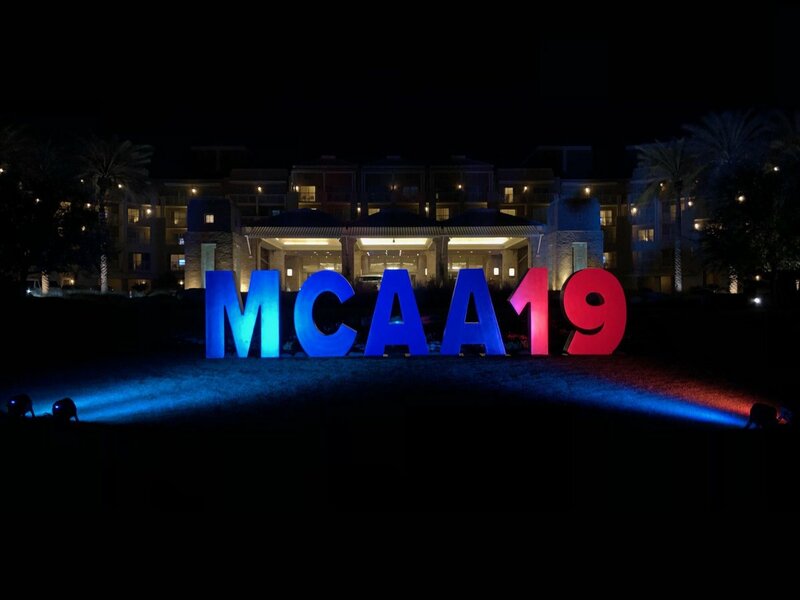 These MCAA and CNA Resources Can Help!